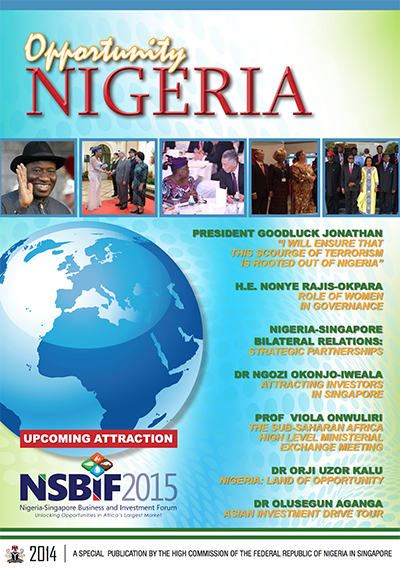 It is my pleasure once again to welcome you to be part of Opportunity Nigeria 2016, a special publication in January 2017 by the High Commission of the Federal Republic of Nigeria in Singapore. 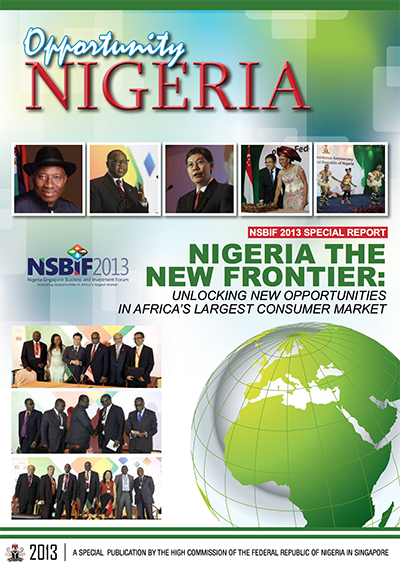 Nigeria like most countries the world over is affected by the sluggish global economy. 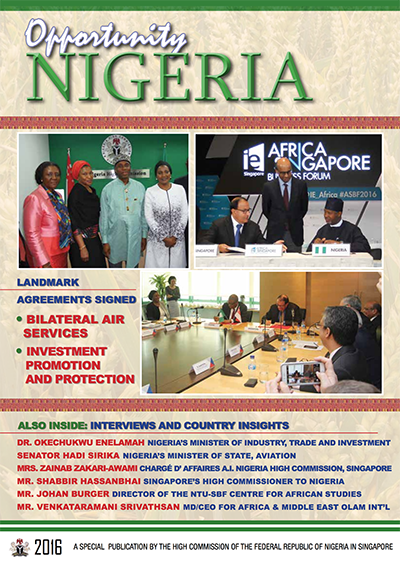 It is therefore, pertinent for the High Commission to provide regular updates of the Nigerian economy for the benefit of the Singapore investors in particular and global investors generally to highlight the policies and reforms being put in place by the Present Administration in Nigeria. A10-point fiscal road-map was recently released by the Federal Government of Nigeria to address the major economic challenges facing Nigeria. These initiatives will convert Nigeria into a producing economy rather than one that is consumption-driven. To put these facts in perspective oil prices which averaged $112 per barrel in 2014, presently sells below $39 per barrel. Both the private and public sectors have struggled with their employee-related obligations. 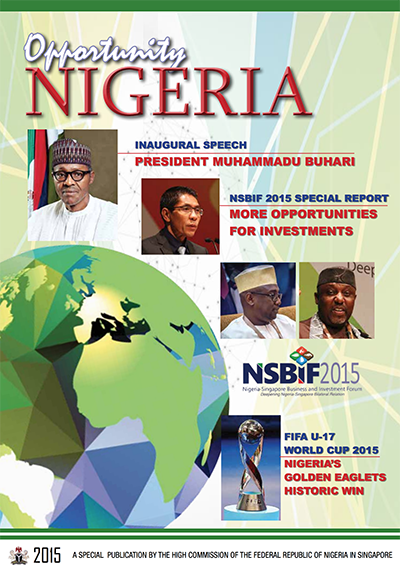 However, current efforts by the Federal Government of Nigeria to revamp the economy are stronger than ever. 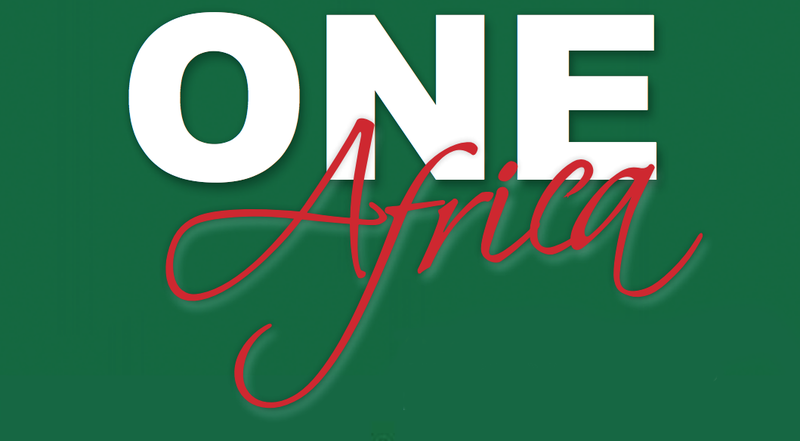 It is imperative that economic diversification becomes a necessity for structural transformation in Nigeria. 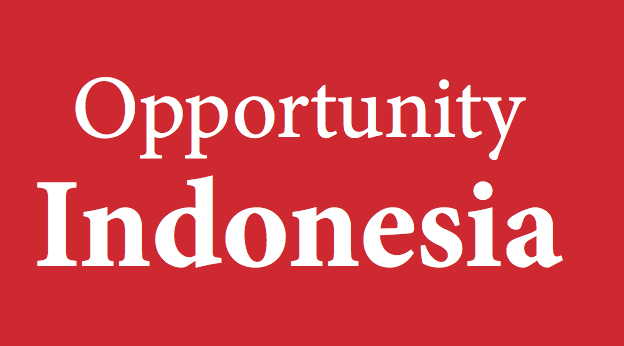 Economic sectors are being broadened to include the educational services, technology, infrastructure development, research and development, mining and solid mineral extraction, as well as, the agro-allied and manufacturing. A review of the 2017 Budget Statement by the current administration in Nigeria also reveals implementation strategies which will maintain macroeconomic stability. The budget is directed towards providing a stimulant to the economy, making it more competitive, by focusing on infrastructural development and local production. 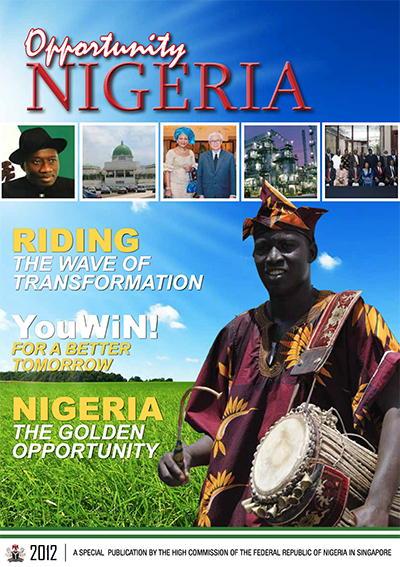 The Federal Government has put in place measures to strengthen its fiscal/monetary policies, and made changes in the leadership of the revenue generating agencies such as the Federal Inland Revenue Service (FIRS), Nigerian National Petroleum Corporation (NNPC), Nigerian Communications Commission (NCC), the Nigerian Customs Service (NCS) and the implementation of the Treasury Single Account (TSA), which are prudent economic measures aimed at providing greater visibility of Government revenues and cash inflows. Also, the full implementation of the Treasury Single Account is expected to yield significant dividends in the collection and remittance of independent revenues.